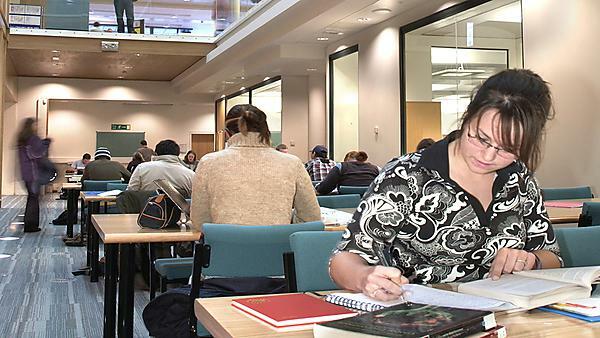 Learn more about University of Plymouth's council tax policy. Essential information is a one stop shop providing new and returning students with easy access and signposting to important information. Learn how to reference your work.